I have a degree in theatre (I know, shocking, right?) and I remember hearing in a directing class one time that for every minute of a play you see as part of the final production, there were 2 hours of rehearsal (minimum). When I was directing high school plays, the cast of “The Crucible” actually bought me a t-shirt that said “Let’s go back” on the front of it because I said it so much (as in “Stop. Let’s go back and do it again.”). 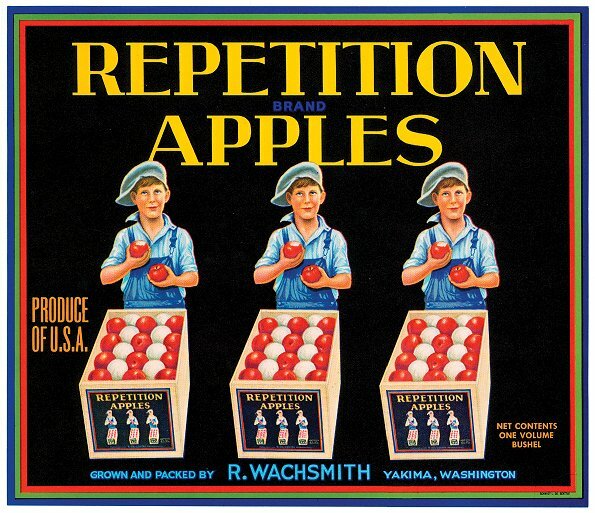 Repetition is the key to success in your direct sales business as well. At my live trainings I teach lots of specific language for getting results, and I always invite them to script out what they’re going to say and then practice out loud until they feel comfortable with the new language. I can’t tell you how many times people have come up to me after a live event and said, “You know, I used to use your booking commercial and I got great results from it, but for some reason I just don’t use it any more.” I can tell you exactly why they don’t use it any more. Because they didn’t repeat using it enough to make it “the way” they did things, so eventually they stopped doing it. It didn’t become a habit because it wasn’t repeated often or long enough. It takes 21 days to form a habit. 21 days of repetition (or in the case of your business, 21 parties). What is it you want to implement in your life or business that you haven’t been able to? Choose at least two things, create some specific actions around them, and then make a firm commitment to yourself to do them, without fail, for the next 21 days (or at your next 21 parties, or with your next 21 hosts…you get the idea). Great plan, Mardell. Glad you liked the post. I am going to start focusing on booking more parties at my parties. I believe that with more leads I can work out my opportunity commercial to greater advantage. I appreciate your insight and experience.